Over the course of the past couple of months my project has evolved quite a bit, so I thought it would be a good idea to sum up what it is. 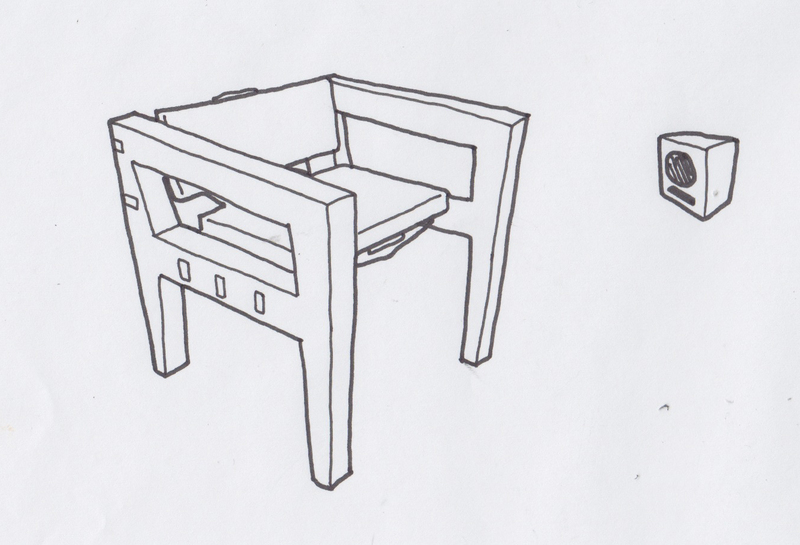 I want to design and build a chair that gives the user an insight into island life and culture in the Outer Hebrides. The design of the chair will take inspiration from the archipelago itself – rugged, robust, solid and dependable. I’ll be using traditional materials such as timber and the chair will also be semi-upholstered using Harris Tweed. The use of Harris Tweed is significant as it represents the people of the island and their rich heritage. It also symbolises the diversity of colour and texture in the landscape. Technology will be used help bring the chair to life. 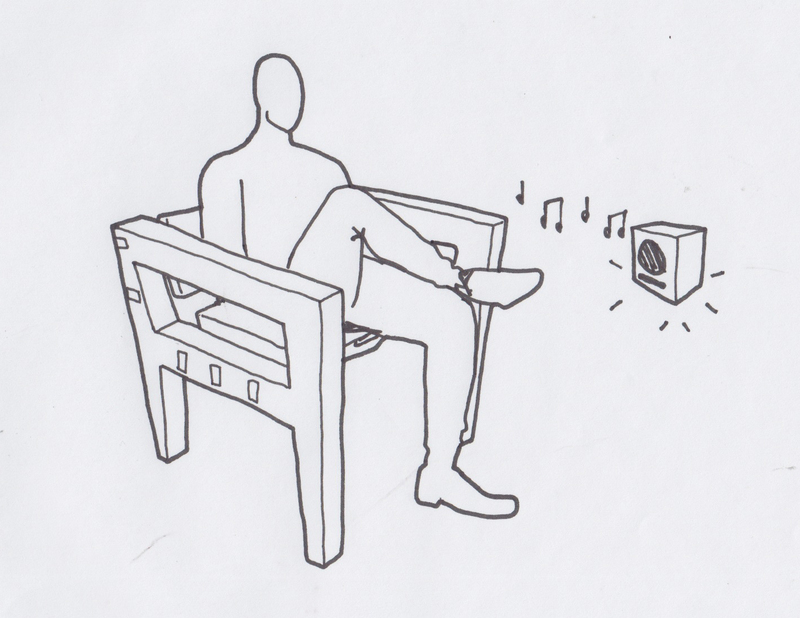 When a person sits on the chair they will trigger a sensor that will begin audibly playing a random story, narrated by an island native to give them an insight into island life and culture. The story could also be accompanied by other sounds – such as a Harris Tweed loom or the natural landscape/seascape. People are very important within this project. The islanders in the audio clips act as story tellers – this is a celebration of island culture and its aural traditions. The person sitting in the chair is their audience and this project aims to give the user a multi-sensory experience of touch, sound and vision.